Safety is our number one priority. All of our drivers are required to participate in extensive safety training programs which ensure they are 100 percent qualified to safely haul hazardous materials. An in-depth fatigue training program is also a requirement when we add a driver to our team. In addition, Newman Transport’s Safety Department holds regular safety training refresher courses to restore the safety guidelines that are instilled within our employees. 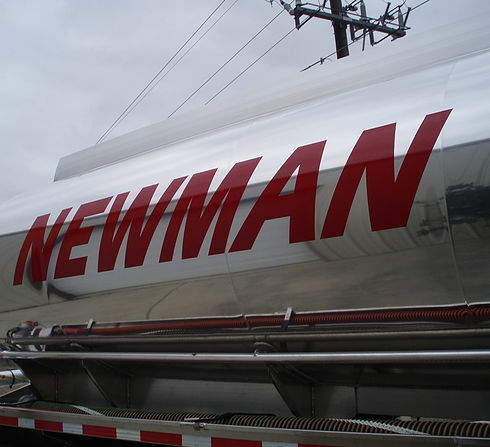 When new, well qualified, drivers join the Newman Transport team, we provide them with safety equipment, as well as, paid safety training with our highly-experienced driver trainer. This is just another way that Newman Transport, LLC is working to keep our job as safe as possible for our customers and all others around us. We have earned the highest rating by the D.O.T. 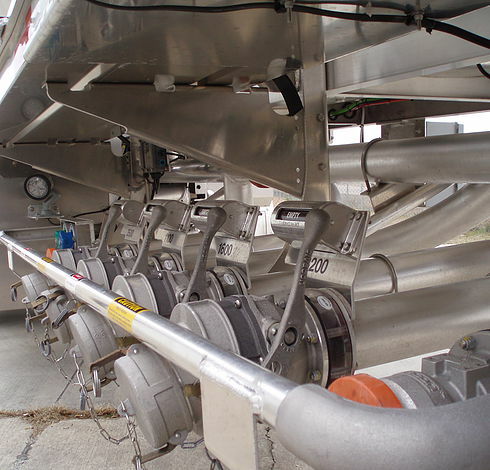 because of our pride and dedication to safe practices, as well as the Fleet Safety Award from Motiva Enterprises in 1999 and 2006. We also utilize DriveCam’s video-based driver risk management system in all of our tractors. DriveCam gives us the tools to ensure proper drive behavior and reduced fuel usage. Keeping the impeccable Newman Transport fleet up and running is why we employ a full-time mechanic. Computerized maintenance software helps keep track of all preventative maintenance schedules, and should we have a breakdown on the road, our service vehicle is available 24 hours a day, 7 days a week to get our trucks back on the road quickly. This is the main reason why you will never find a Newman Transport truck abandoned on the side of the highway.